There are a variety of tour options in Princeton from private and personally designed to the casual, self guided Walking Tour of Princeton provided by the Princeton Regional Convention and Visitors Bureau. Princeton Tour Company is ranked the #1 Activity on TripAdvisor, AAA Magazine and recommended by the NY Times, Washington Post, Huffington Post, Travel & Leisure Magazine and more! Princeton Tour Company has been featured on CBS Sunday Morning, Japan Airlines Magazine, United Airlines Magazine and CNN. The company offers private tours and events year round. Every Sunday at 2:00 pm - Come learn the fascinating history of Princeton by taking the Historical Society of Princeton&apos;s fabulous guided walking tours - offered every Sunday at 2:00 pm starting at historic Bainbridge House located in the heart of Princeton, 158 Nassau Street (next to PJ&apos;s Pancake House). The tour is a fantastic way to spend a Sunday afternoon whether you&apos;re a visitor, resident, or an out of town guest. Tour tickets are $7. Advance tickets can be purchased online. Space permitting, walk-up sales are cash-only, with exact change. To learn about additional walking tours, or how to customize a private group tour, please visit www.princetonhistory.org or call 609-921-6748, x102. 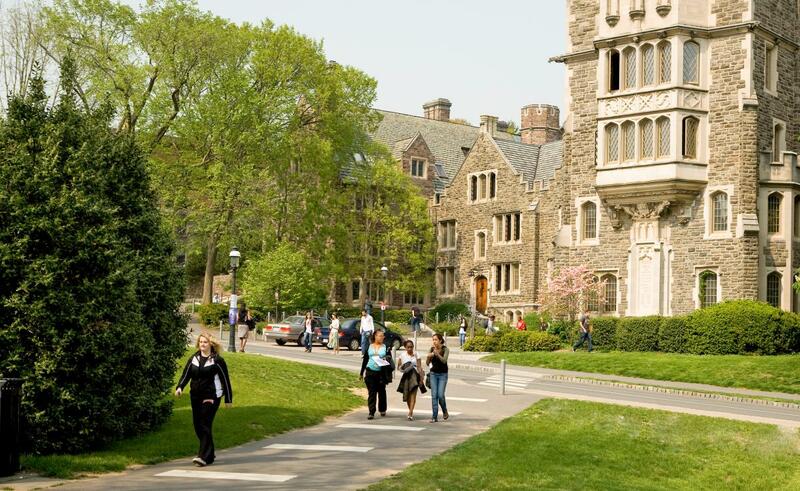 For prospective students and their families who are visiting Princeton University, as well as interested visitors, Orange Key Tours are available. For more information, log onto www.princeton.edu/orangekey.